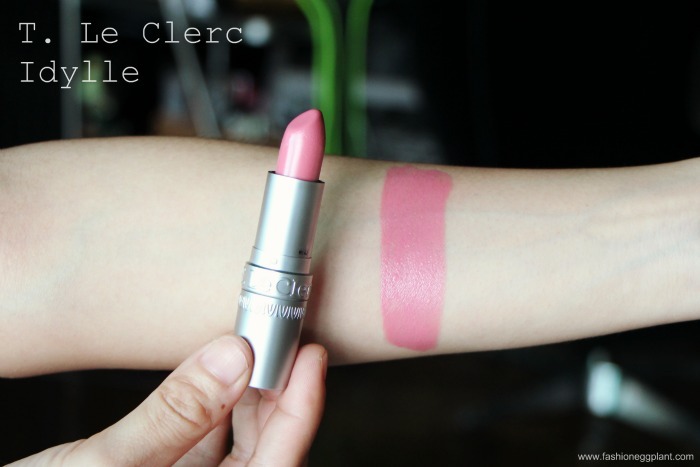 When asked by friends and relatives for mid-price lipstick reco's, my number one choice is always T. Le Clerc. I used to be only familiar with their Banane loose powder before but have since been a fan of their many products over the years. 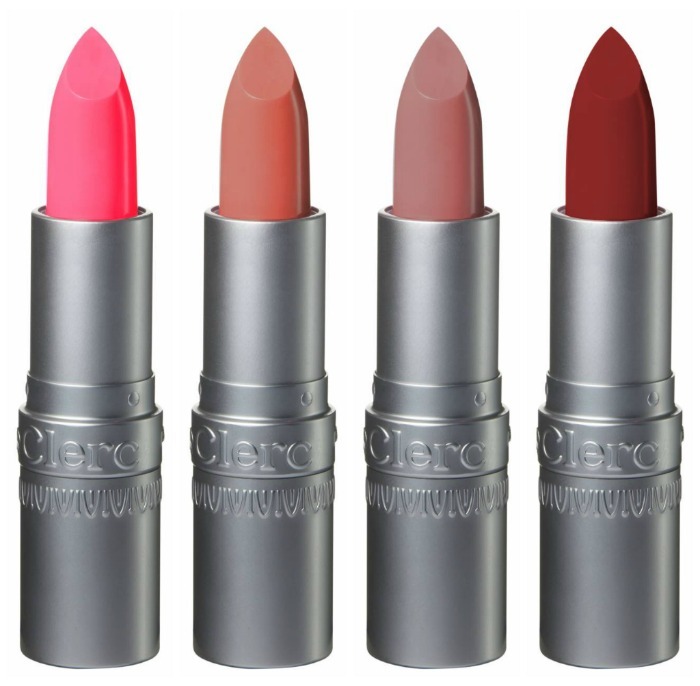 Out of everything they offer though, my favorite are their lipsticks. T. Le Clerc's Lipsticks retail for P795 and are available in all Rustans Department Stores nationwide. gorgeous shade i must say!